I'll start. TW 2.0 aka grand arena. that would be the official complaint department. Alright, I'm just going to go ahead and lock this now. 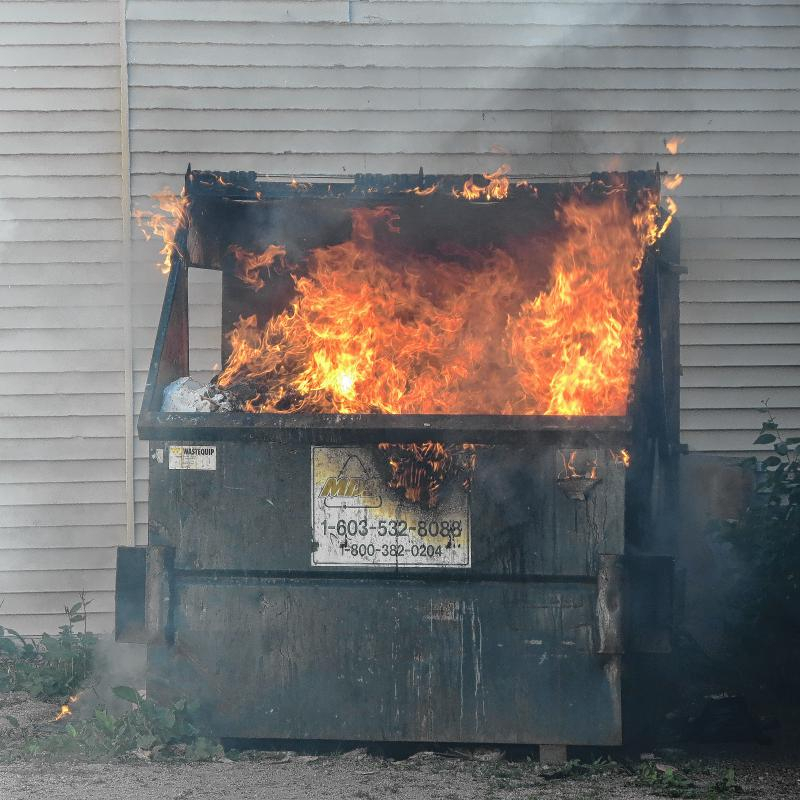 You may not be happy with the game but let's be more productive than posting a photo of a literal dumpster fire in a thread.